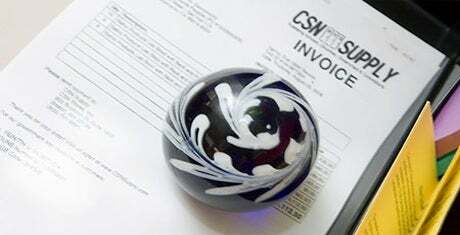 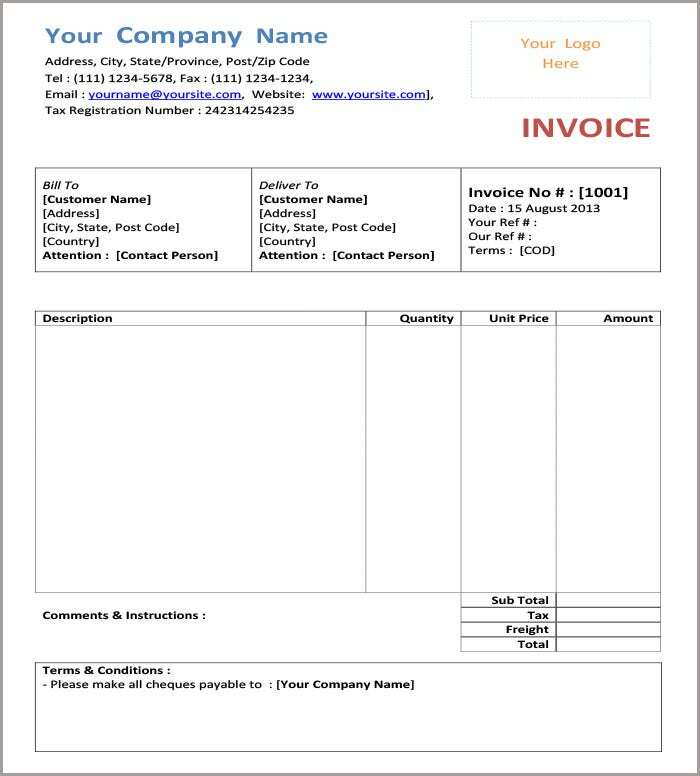 You might need invoices for a variety of purposes like business, shops, selling and other things and for each thing you would require separate kind of invoice. 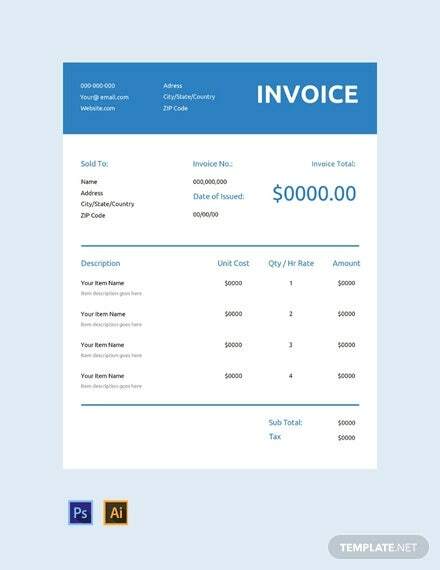 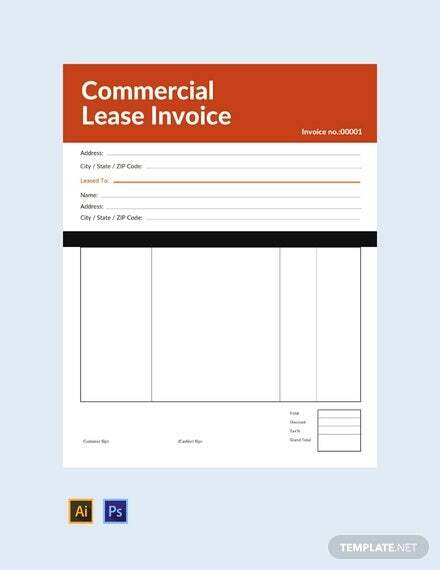 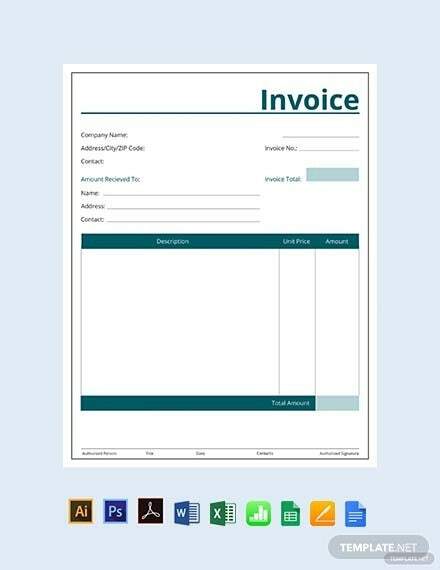 So Download the Free basic invoice templates which are readily available on the internet, you can design great and highly flexible invoices for the users. 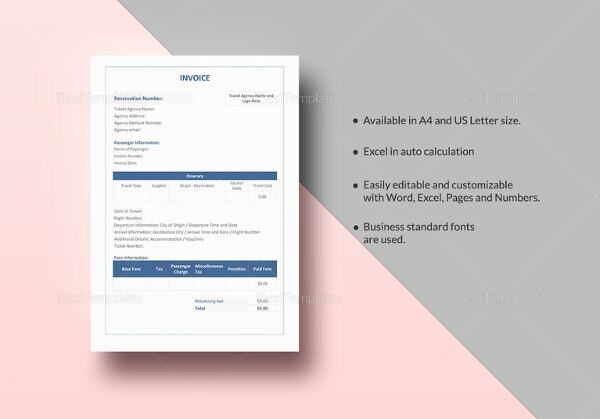 You can also adjust the settings, change fonts, insert logos, use auto calculators and set various standards depending on your requirement and the invoice is presented in that way. 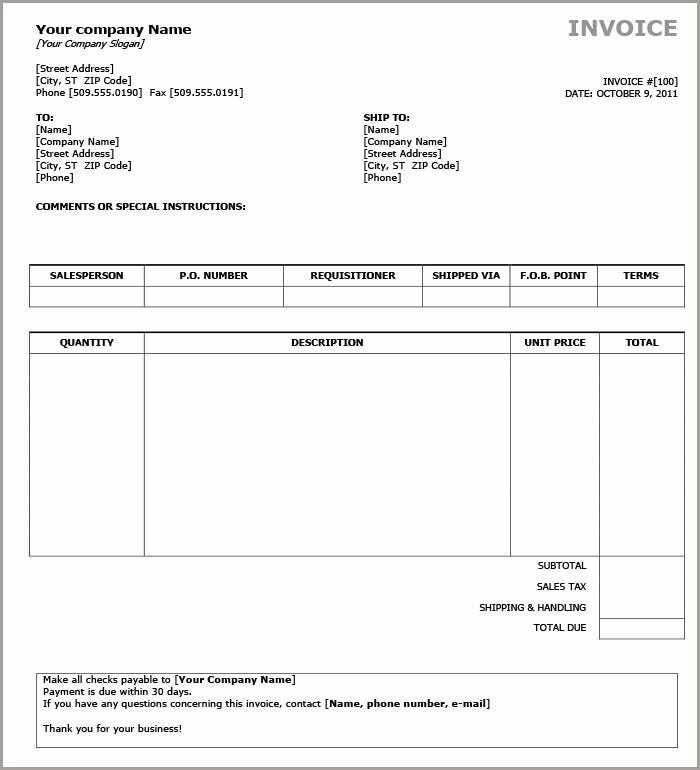 Only a small print out and the invoice is ready. 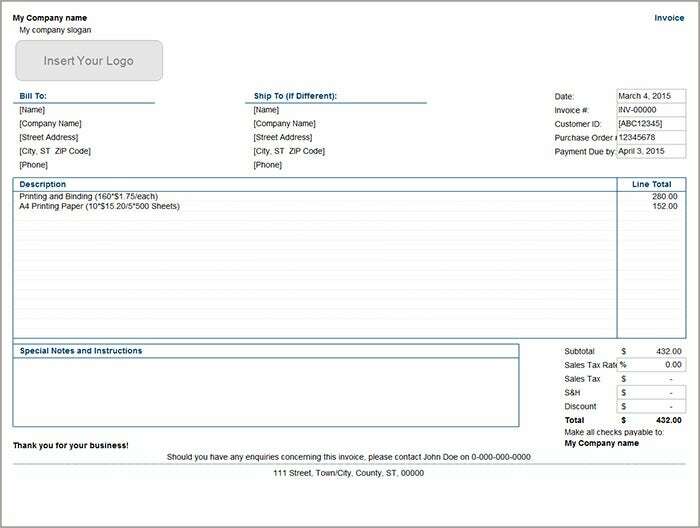 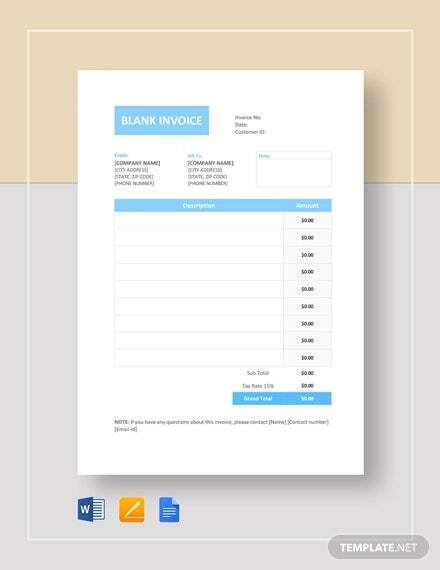 Make your invoices look better and much more customized . 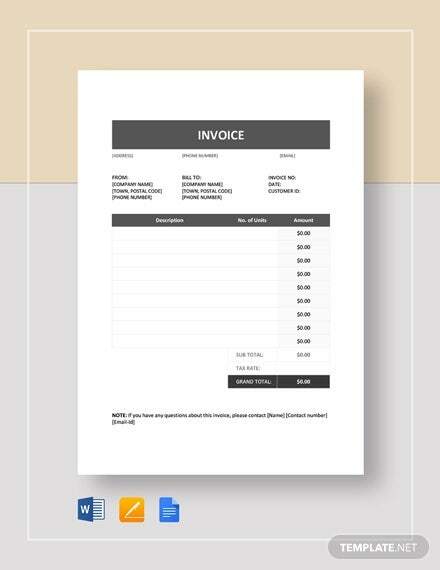 You may also see invoice samples. 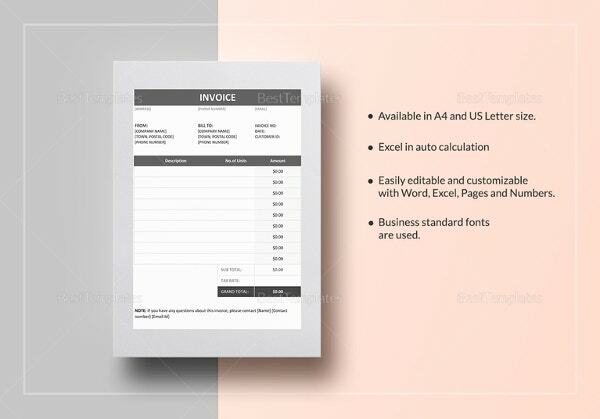 The basic invoice template word,PDF,Excel covers a large number of simple yet highly efficient invoice templates which you can use for a plethora of purposes and also can customize them according to needs. 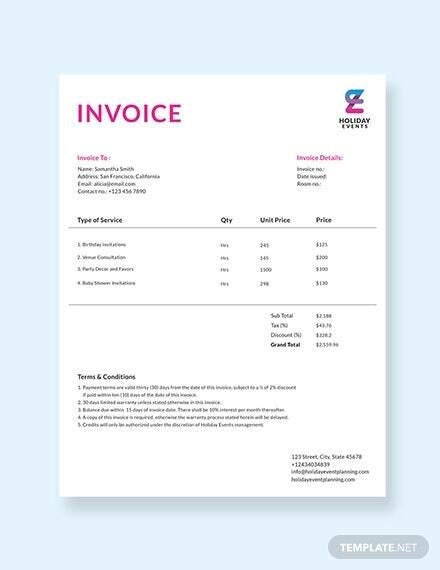 For the regular invoice makers, you can set precedents and make sure that all the invoices are in order for easy of making and disbursing them. 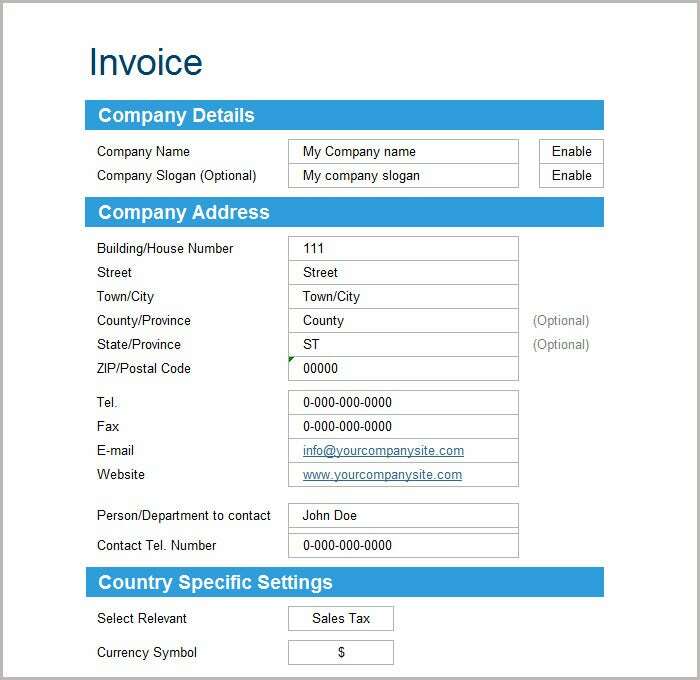 Using the auto-calculate, auto convert and other automated functions you can directly enter the data and the final values are auto calculated, making the invoice complete and ready for printing. 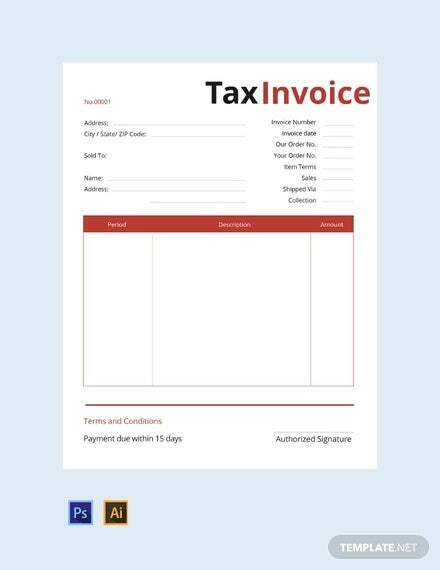 This is designed in such a way that, logo can be fitted at the left side of invoice and in the right hand side invoice date, due date, client purchase order and reference number need to put. 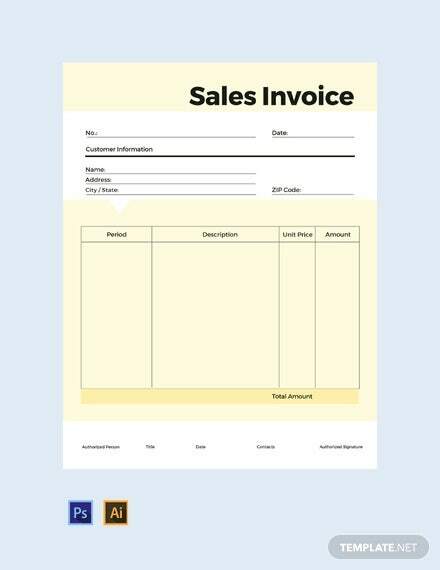 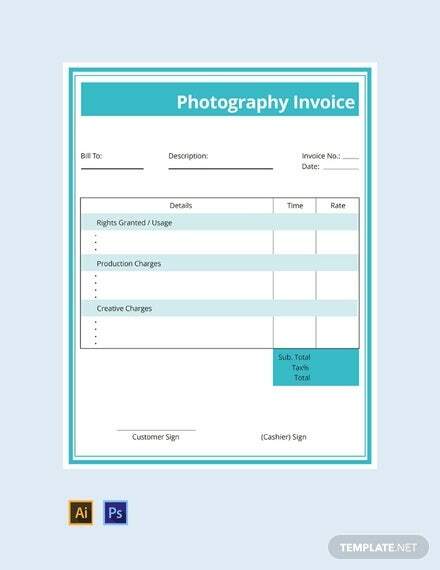 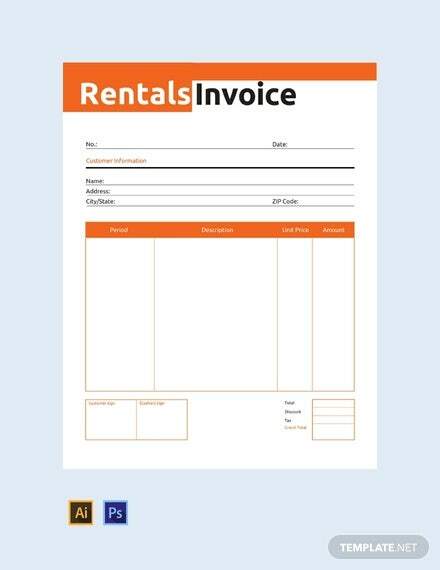 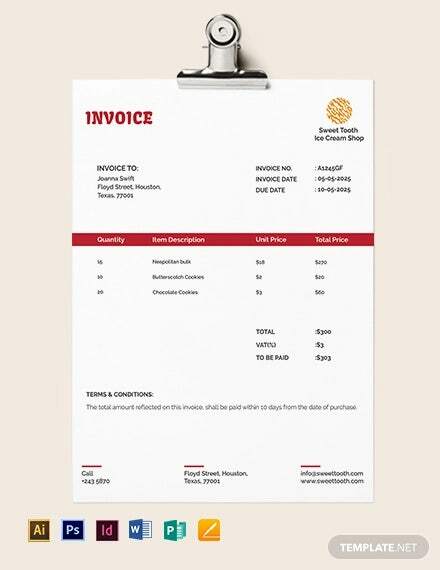 This Basic Invoice Template is used for meeting various types of requirements such as selling, business etc. 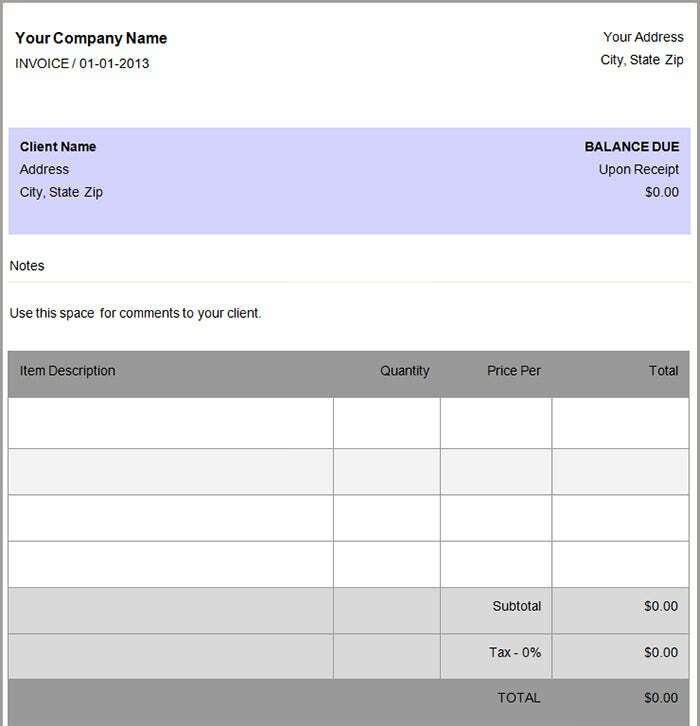 It can also be helpful for other small businesses as well. 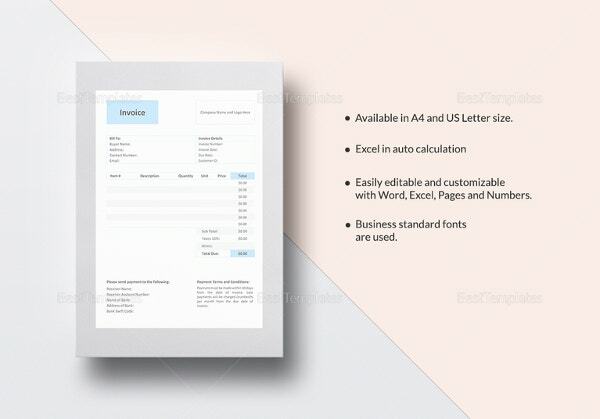 User can adjust settings that include fonts, color and size of the fonts. 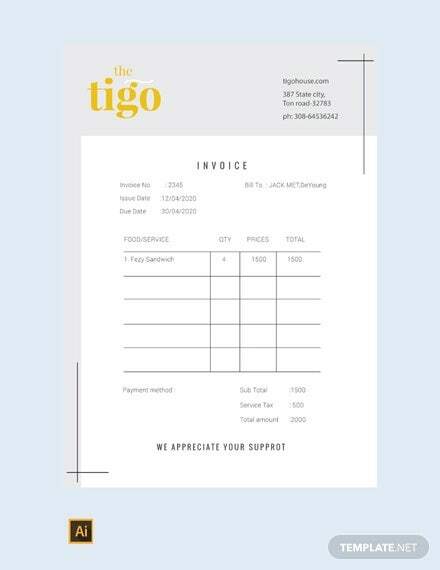 It has a description part where user can describe the details of the goods along with amount, number etc. 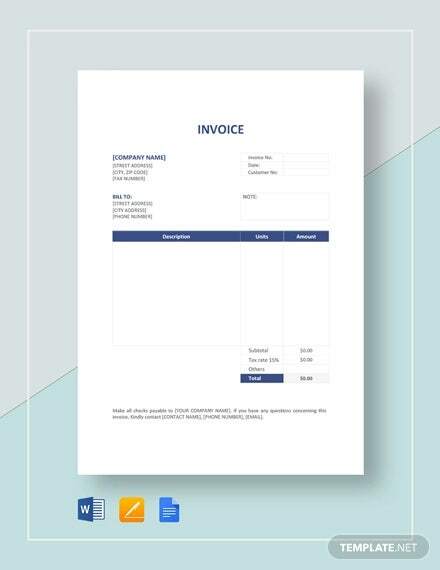 Free Basic Invoice Template as its name states, a very useful as well as normal template that delivers various small as well as large scale business needs. 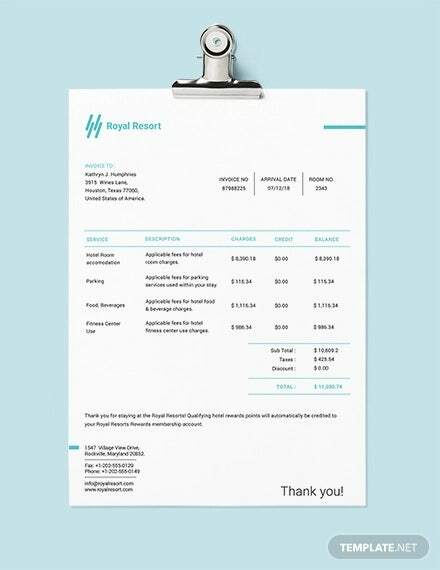 Half of this template has a description part where anyone can clearly describe the details along with their separate charges. 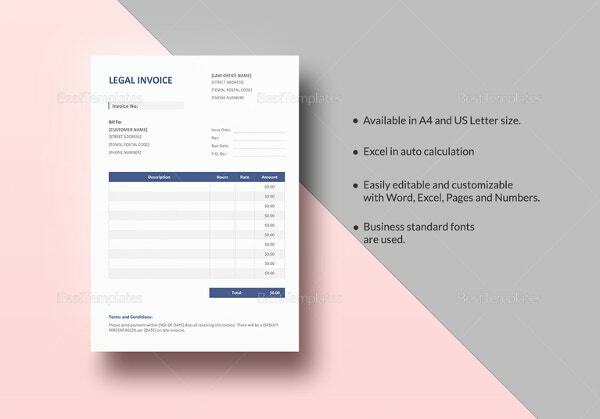 Company name, street address and city are the other essential criterion that needs to mention in the invoice, so that these are available in the design. 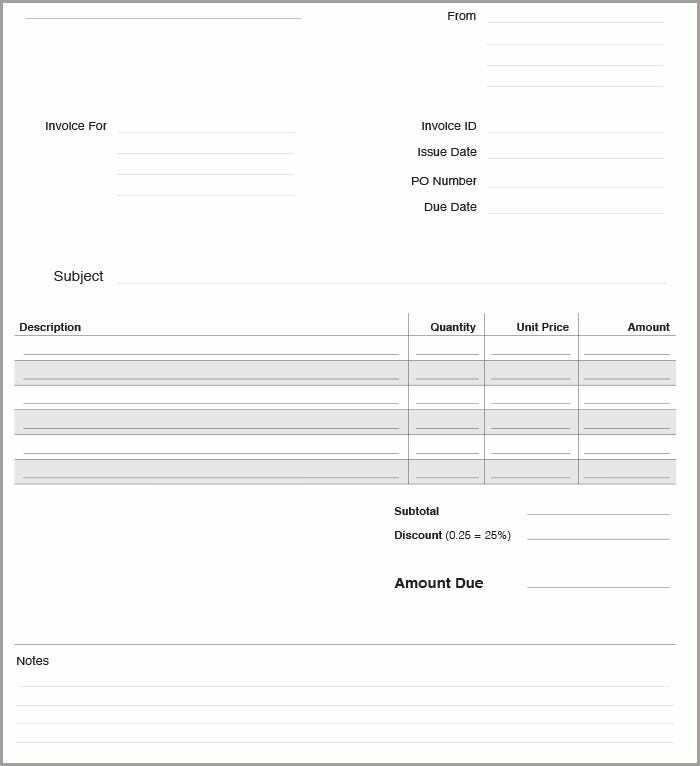 There is also a column where you can also sum up this charges as well. 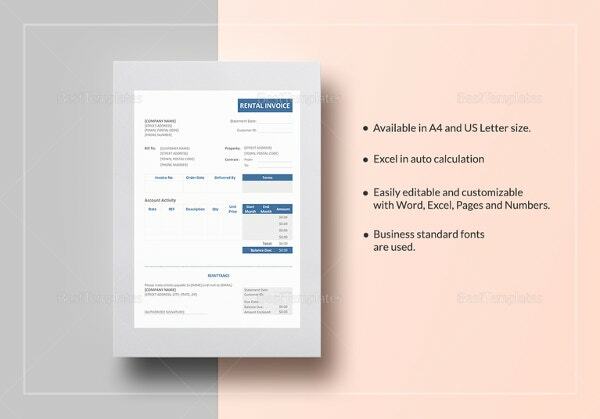 This template can be changed in accordance to specified user requirements based on color, logo position, font and design. 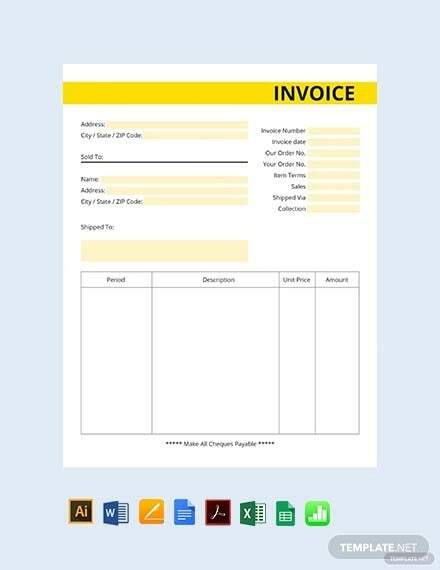 This template uses little bit of color for designing. 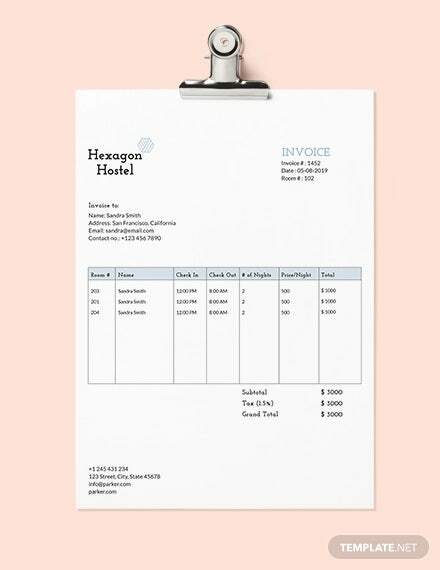 This Basic Invoice Template is very useful for delivering any type of small as well as medium industry requirements. 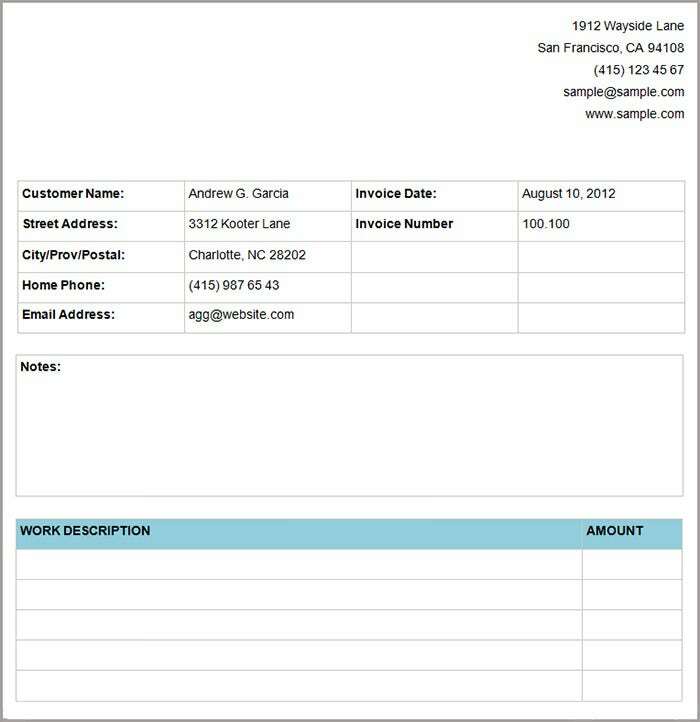 This has an option where company name along with their address is given. 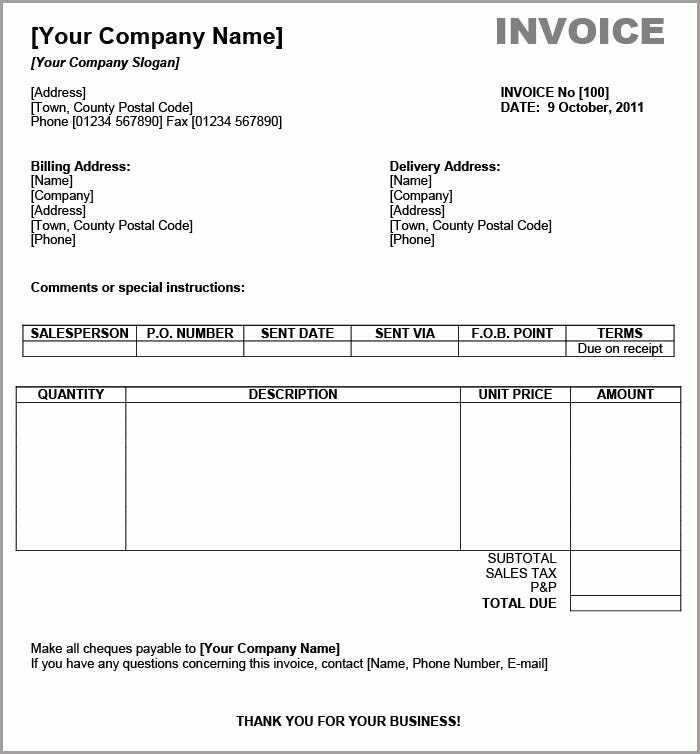 Along with that, there is a separate section named ‘Direct all enquiries to’ where user can put name, phone and e –mails as well. 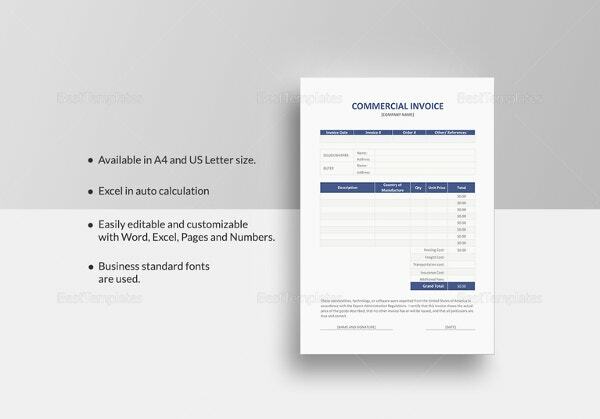 A separate section is designed to describe quantity, unit price or amount in a separate column. 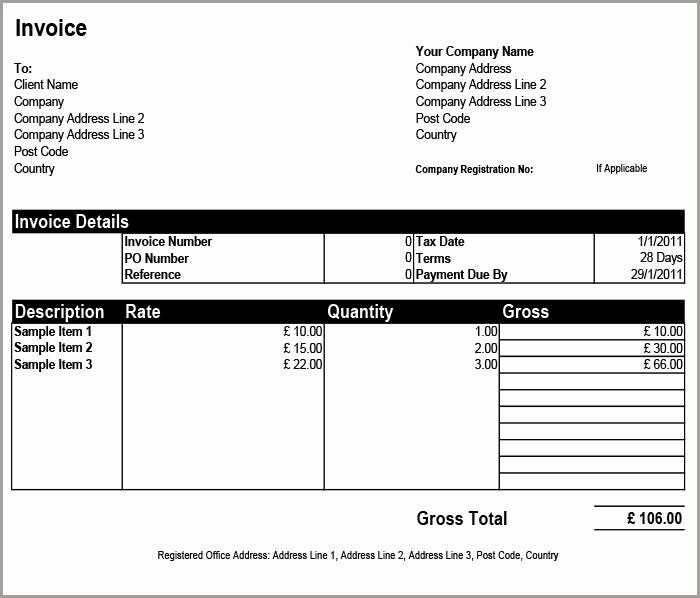 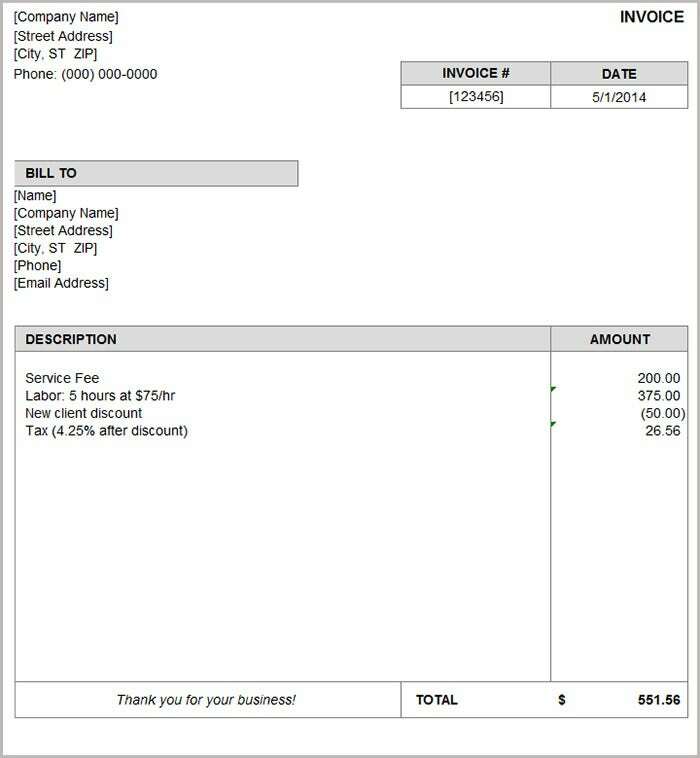 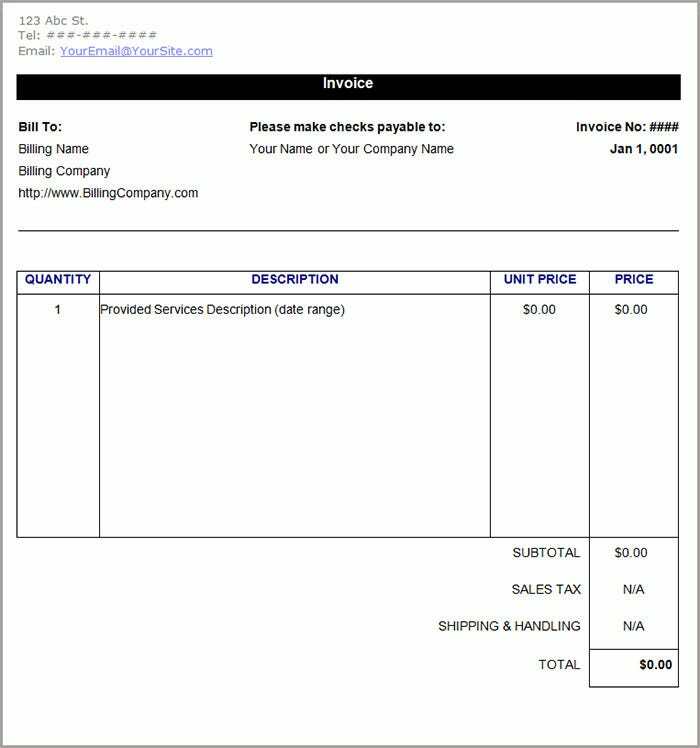 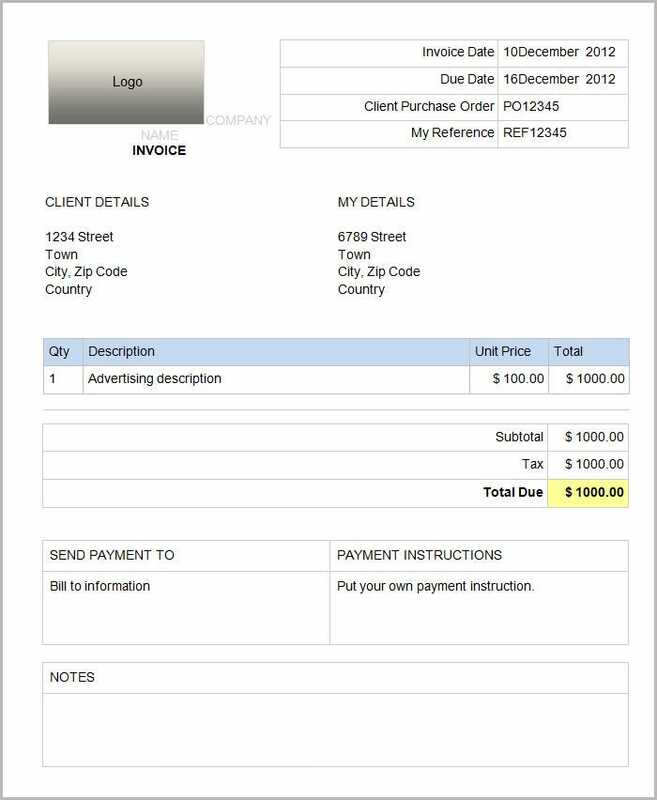 This invoice is designed in such a manner that, it offers a chart type clear view to the recipients. 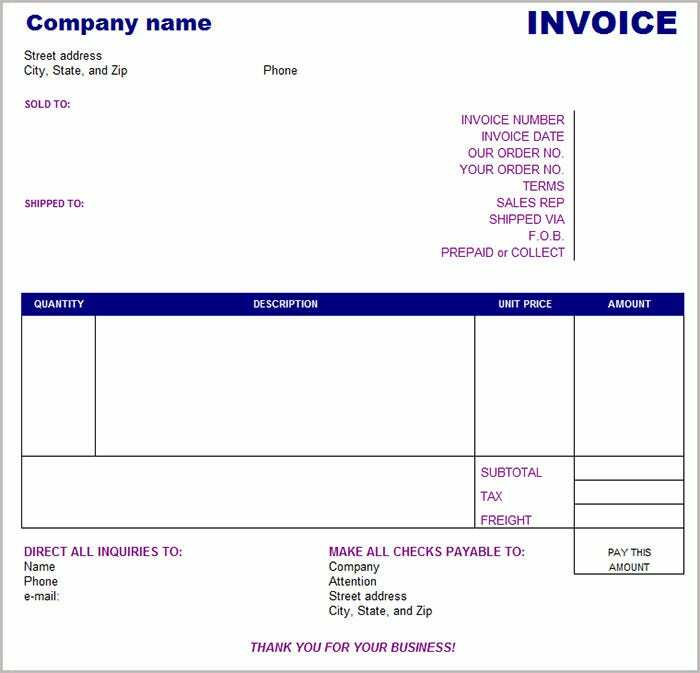 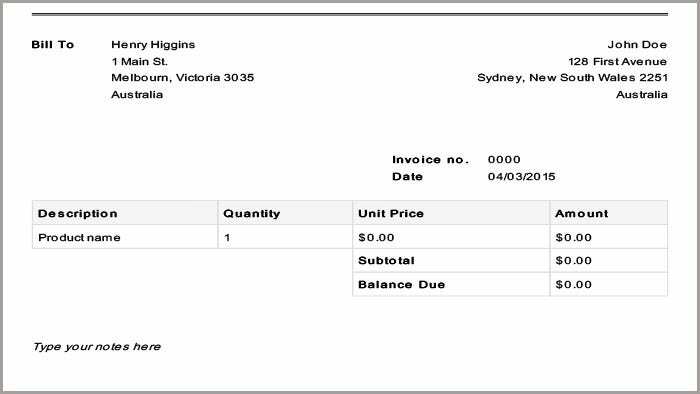 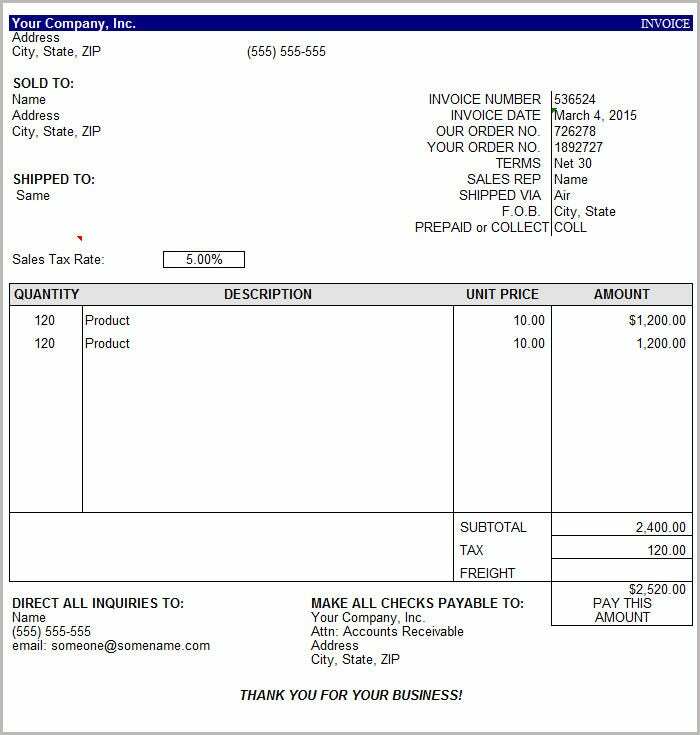 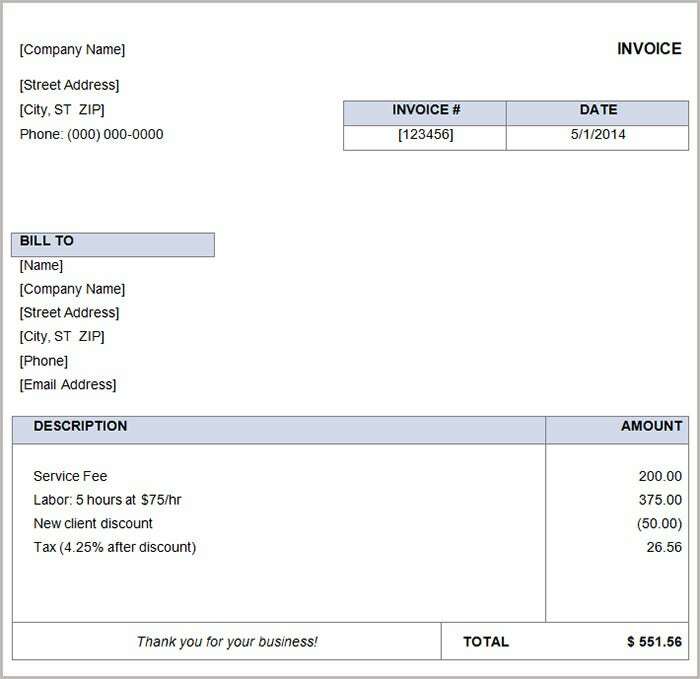 This Basic Invoice Template has three main columns. 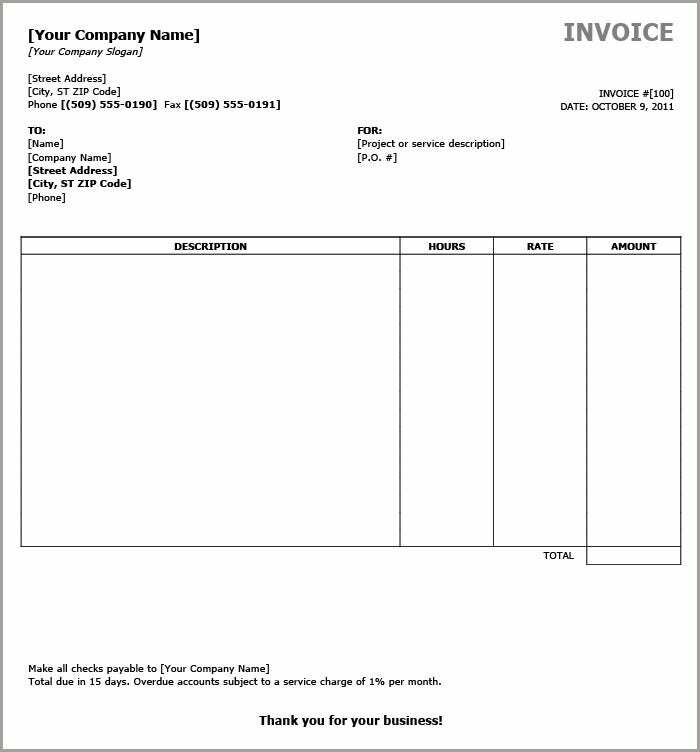 One is company details, second one is company address and other one is company specific settings. 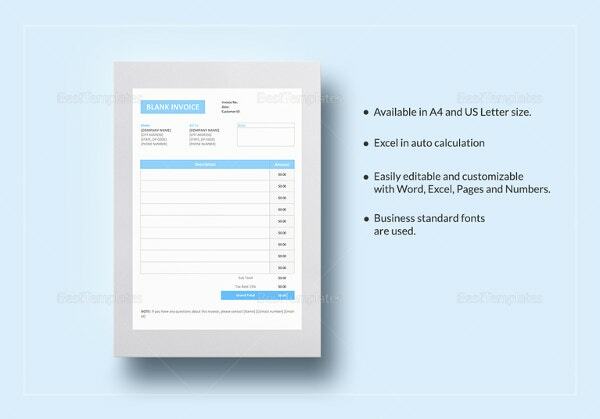 There is an option of putting company slogan along with company name. 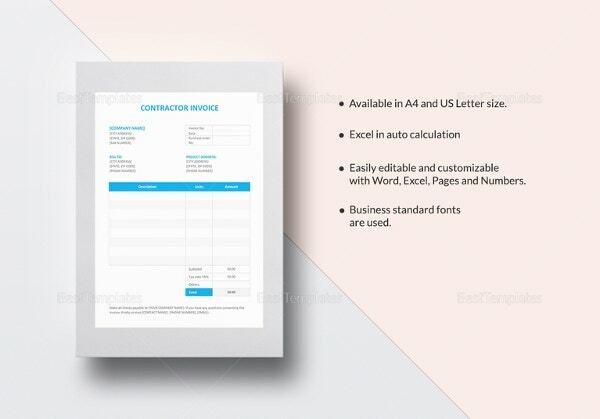 In the second column there is an option of company address where address, street, city, e-mail, website, zip postal code, telephone number, person/ department name as well. 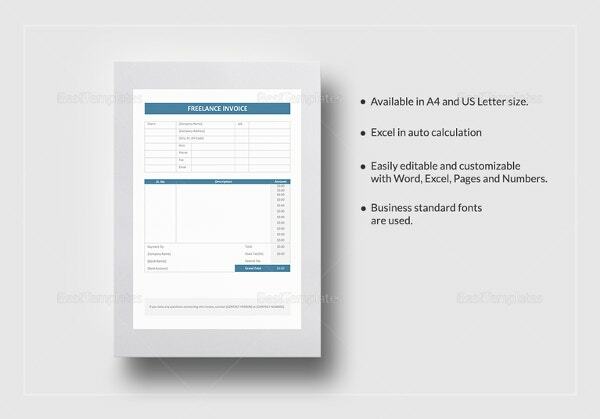 User can attach this template separately with any mail or take a print out where it is necessary. 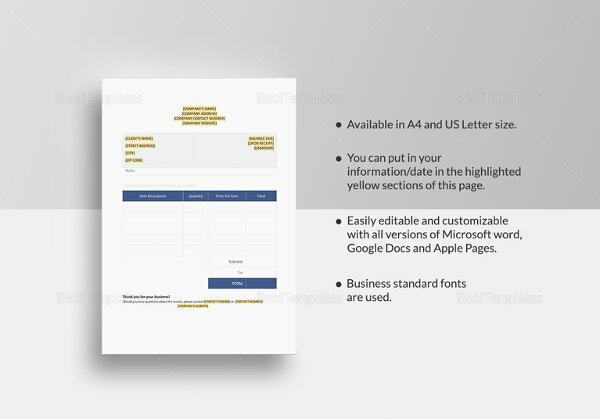 This template is ideal for use in various small as well medium scale industries to suit their needs. 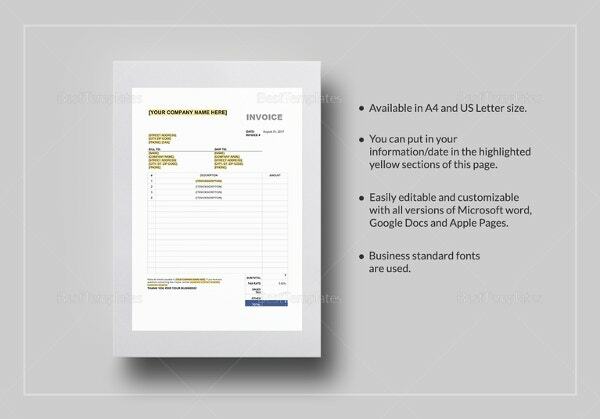 It can be used as taking a print out or you can use this by attaching separately with a mail. 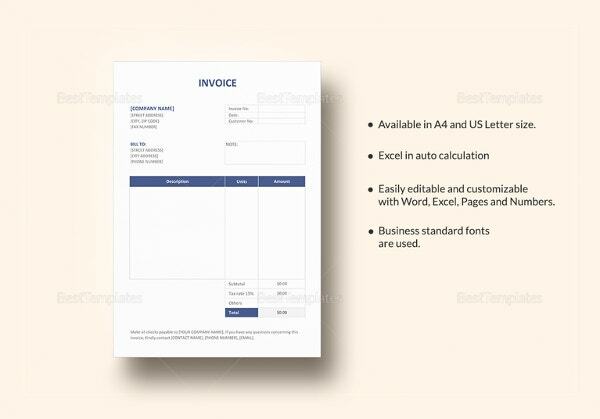 If you are looking for a basic invoice template designed in either word or excel, then can choose any of these. 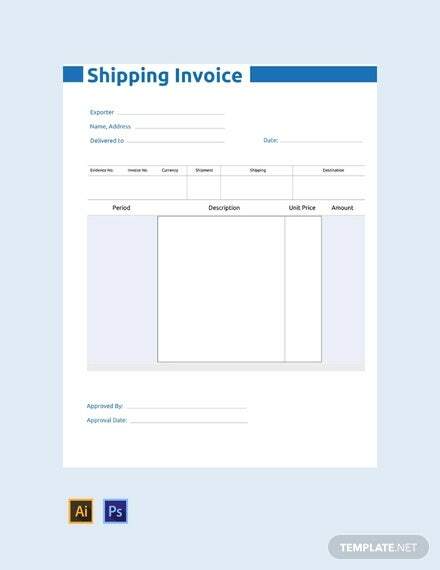 This would help you to meet your requirements.